Welcome to the Michelle Warren Blog! I’m Michelle: a New Zealand author. By way of a quick introduction, I’d like to offer you my free novel, A New Kind of Zeal, the first in a trilogy. The themes I have outworked here have become of deepest significance to me, and were given to me for free, so I’d like to offer them to you. 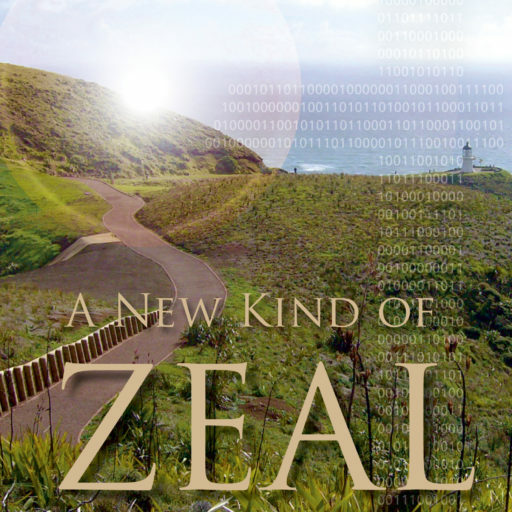 For a free ebook copy of A New Kind of Zeal, in all formats, click here: A New Kind of Zeal free ebook Or check your favourite retailer: iTunes, Kobo, Barnes and Noble, Amazon, and others. I’m keen to hear from you! 🙂 Feel free to have a look around!